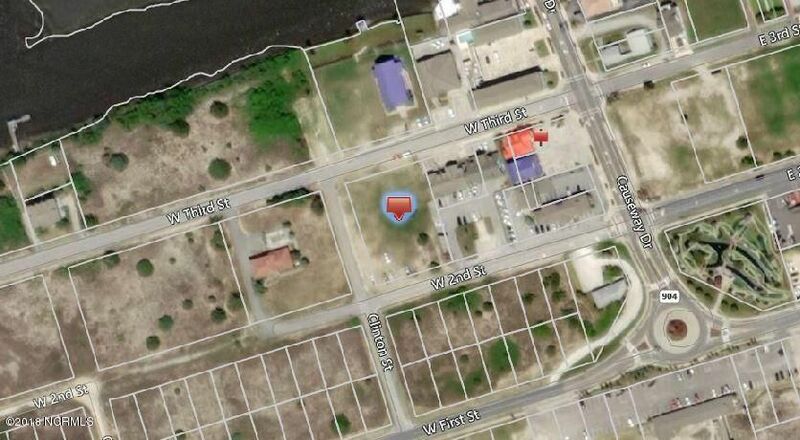 Vacant land adjacent to the Ocean Isle Beach Town Hall. This parcel is bordered by W. Third St. , W. Second St. and Clinton St. It is a portion of a larger tract. Many uses are available.